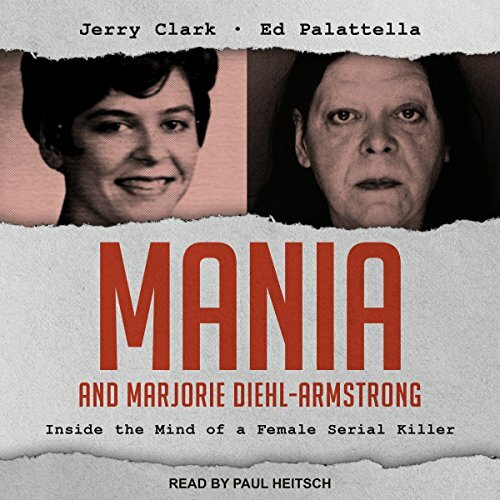 Showing results by author "Ed Palattella"
Marjorie Diehl-Armstrong, as one judge described her, as "a coldly calculated criminal recidivist and serial killer." She had experienced a lifetime of murder, mayhem, and mental illness. She killed two boyfriends, including one whose body was stuffed in a freezer. And she was convicted in one of the Federal Bureau of Investigation's strangest cases: the Pizza Bomber case, in which a pizza deliveryman died when a bomb locked to his neck exploded after he robbed a bank in 2003 near Erie, Pennsylvania, Diehl-Armstrong's hometown.